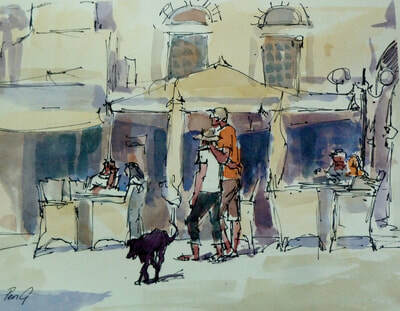 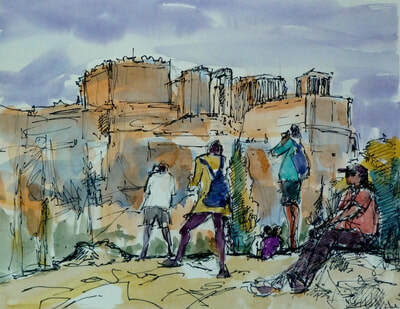 Penelope Gilbert-Ng, past President of the Pastel Society of Australia will be coming to Mackay to teach Watercolours. 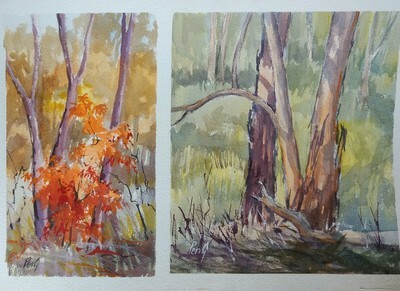 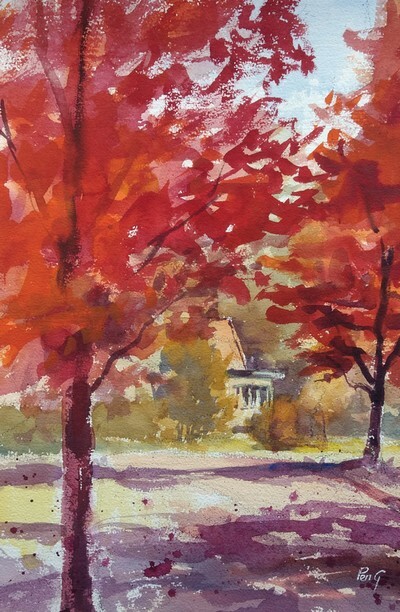 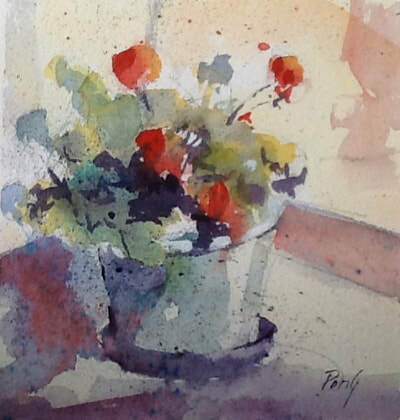 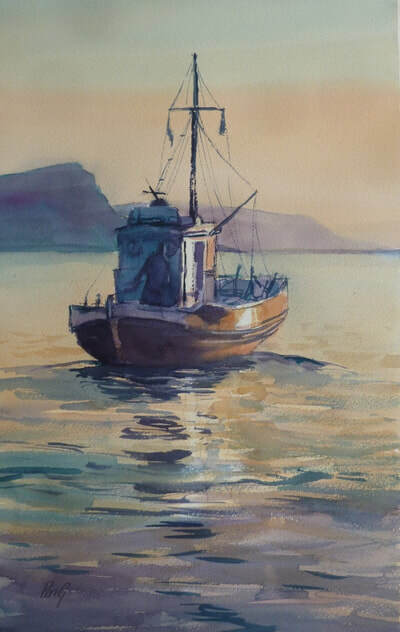 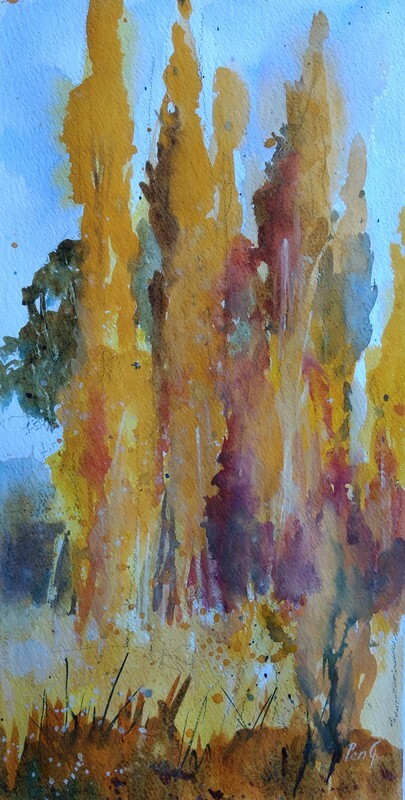 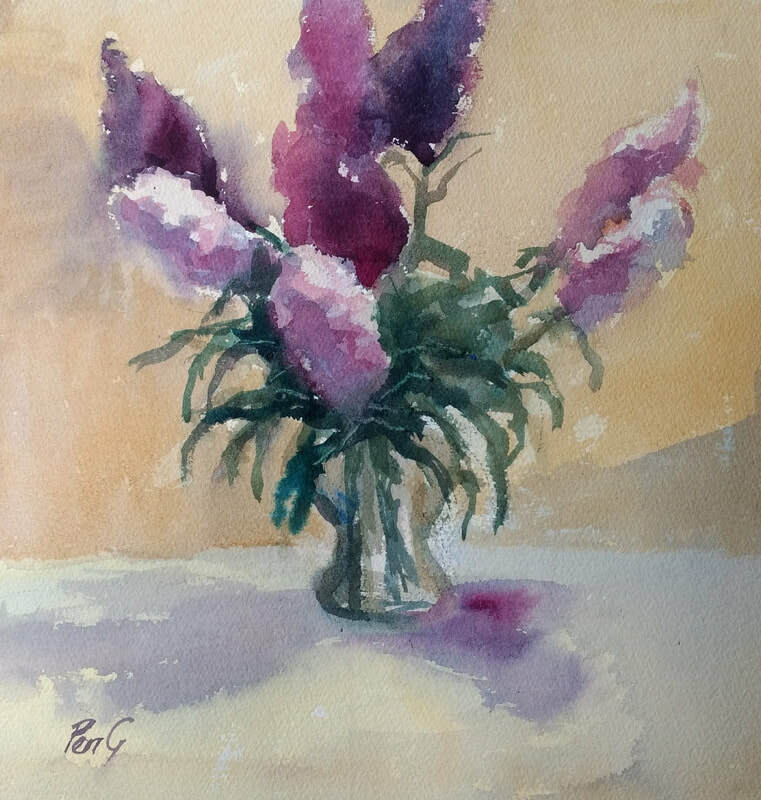 Penny will be covering the basics of washes and how they behave to begin with, but then will be teaching about Composition through using Still Life and Landscape. She will also be covering Pen and Wash techniques amongst others. 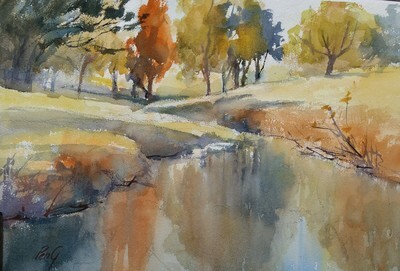 If the weather permits we will also be going outside to do some en plein air (painting outdoors). This will be a fun workshop with much knowledge shared. 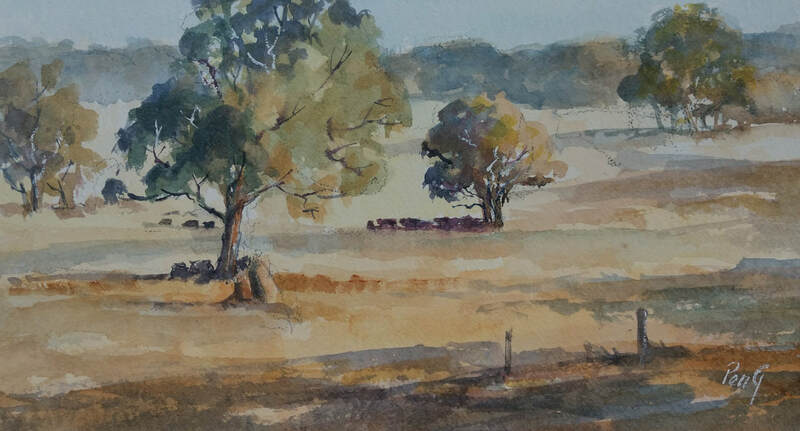 Venue – Mackay Art Society, Snow Wright Court, Beaconsfield, Mackay.